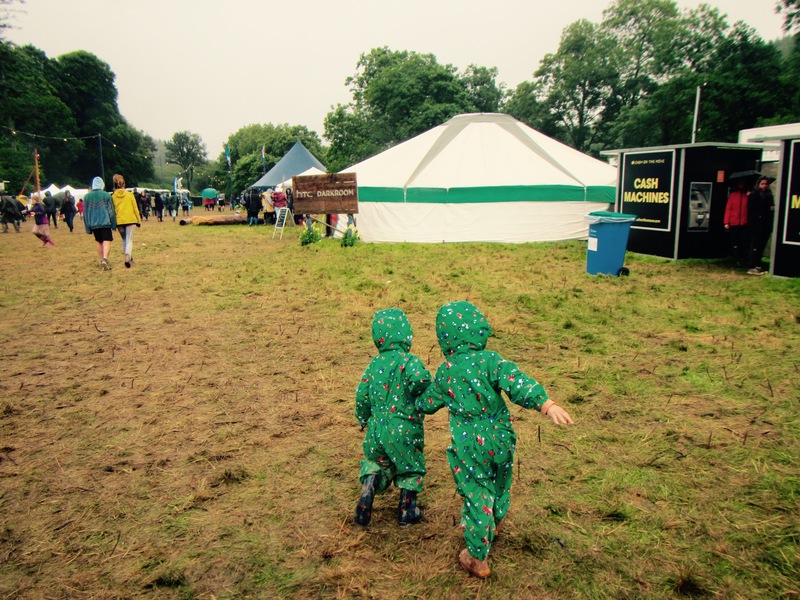 We have been to three festivals this summer, and all of them were accompanied by a generous dose of rain. It’s been a bit of a new experience for me – somehow, in my twenty years of festivalling, I have managed to avoid anything more than a few showers. In fact generally my festival memories exist in a blissful haze of summer sun, dry grass and being a bit too warm for comfort. Clearly that was never going to last. I was a bit apprehensive as the weather forecast for the key weekends of this summer unfolded. I love festivals. Really I don’t think there is anywhere I would rather be than in a field with friends listening to music and drinking cider, stumbling upon weird and wonderful happenings as the days roll into nights and collapsing in a tent at the end of it all. 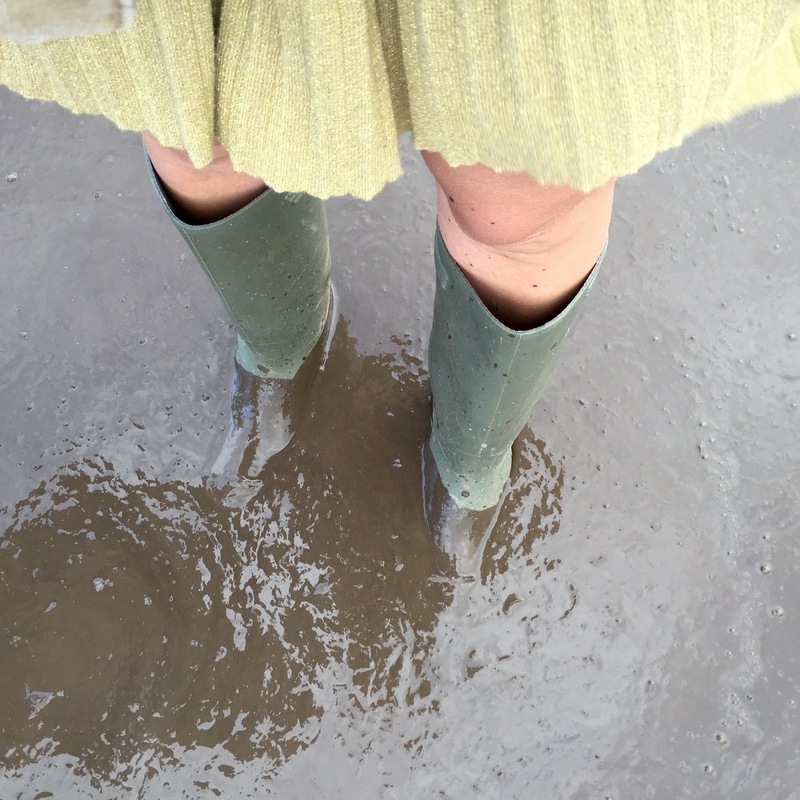 Rain, mud and cold have absolutely no place in this vision, and I wasn’t entirely sure I was going to cope. You know what though? It really wasn’t that bad. It was harder work for sure. And a bit less sociable. But there was something quite pleasingly symbolic about the perseverance, about the determination to have fun despite the universe’s best efforts. 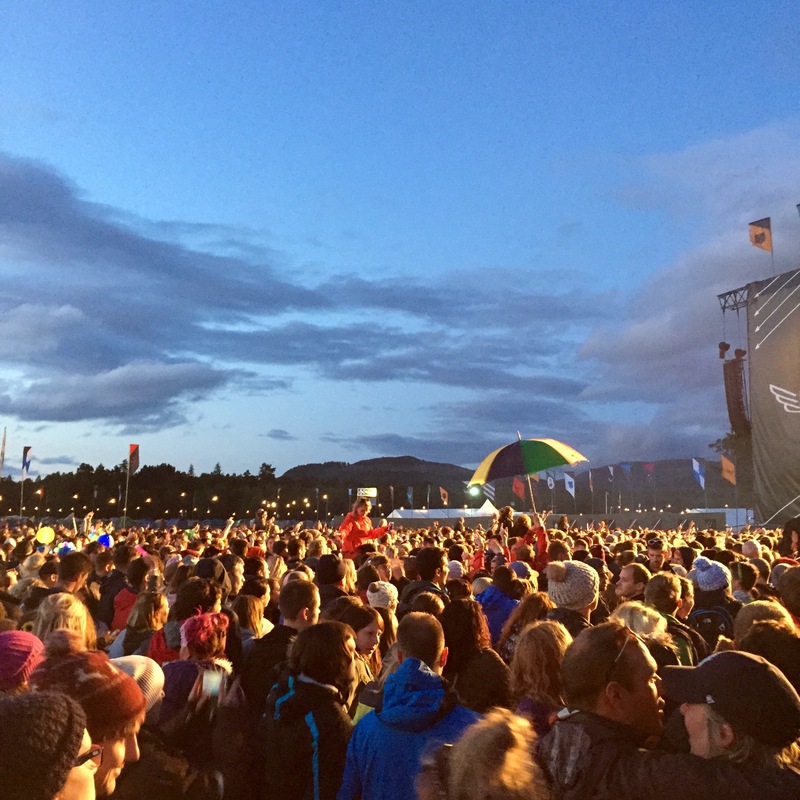 There was definitely a strong sense of camaraderie, and those moments where the sun peeped through the clouds or when music managed to whip damp crowds into a whirl of enthusiasm took on a whole new level of significance. Sure, I wouldn’t have voluntarily trekked through miles of mud wearing an overexcited toddler or chased a flyaway gazebo through the campsite at four in the morning. I would rather not have covered my sparkly festival attire with waterproofs or kept said toddler entertained in the tent whilst the rain battered down outside. But actually, now that it’s over, I have a whole new range of festival memories to add to the pile. I’m sure he’ll cope though. 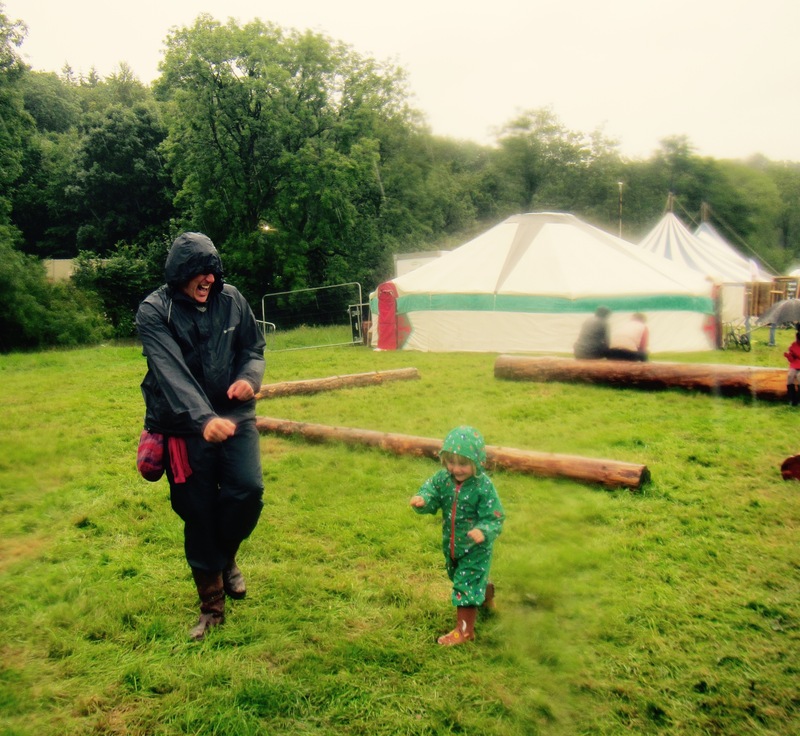 And even if future festivals are drenched in rain rather than the sun I’ve bathed in over the years it’s good to know it won’t dampen our festival spirit. 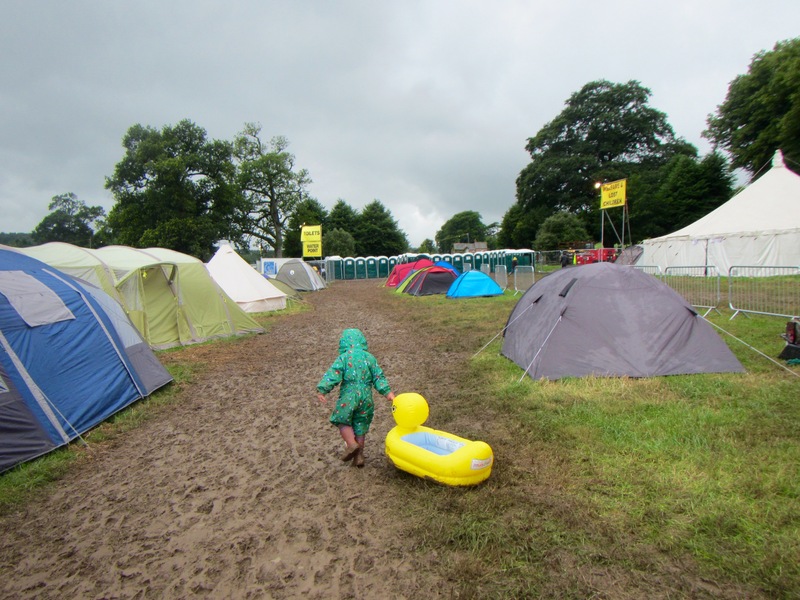 This entry was posted in Sophie is parenting, Sophie is partying and tagged festival, mud, rain, summer on August 4, 2015 by sophieblovett.